Sale Price listed is with Cash Discount. 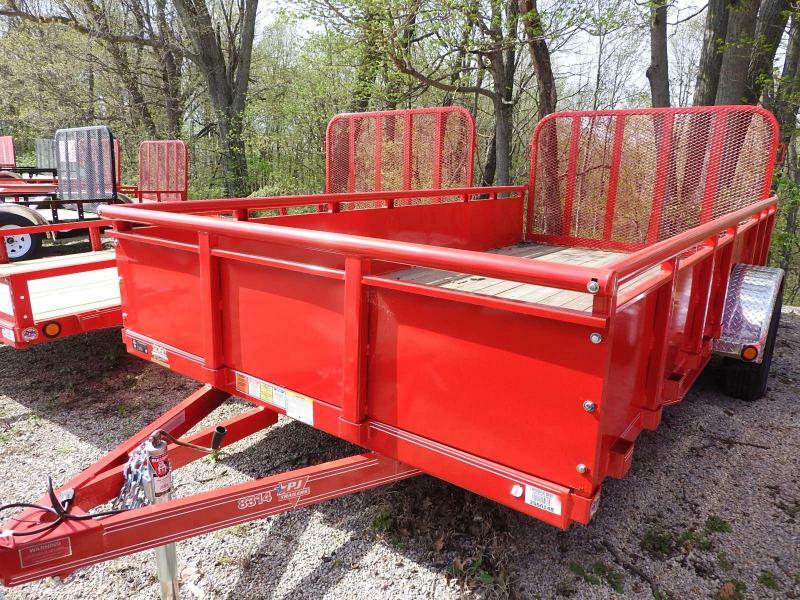 We take in consignment equipment and trailers. Let us sell your unwanted equipment for you.